My attempt to avoid sunburn on Koh Lanta Island, Thailand. 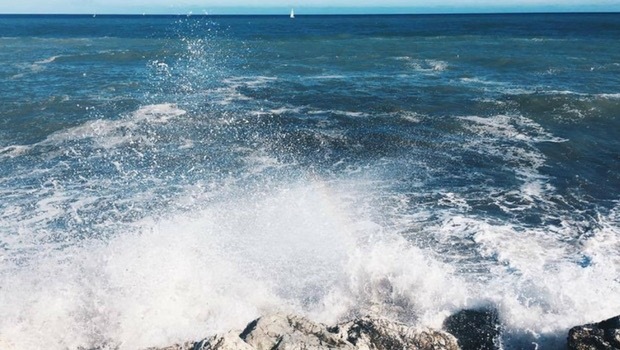 I am by no means an expert on traveling or on being alone. I create massive havoc when trying to pack for any trip longer than two days. I'm a true extrovert, always preferring to be in the middle of the action surrounded by familiar faces. However, thanks to my first international move to Thailand in 2015, I discovered a deep love for traveling solo. Everything that I dreaded as an extrovert - like being an outsider and having to keep my constant commentary to myself - I grew to appreciate. Enjoying the Adriatic Sea on my first sunny day in Fano, Italy. These days, I'm living in the eastern Marche region of Italy, teaching English and working on my Italian language skills. 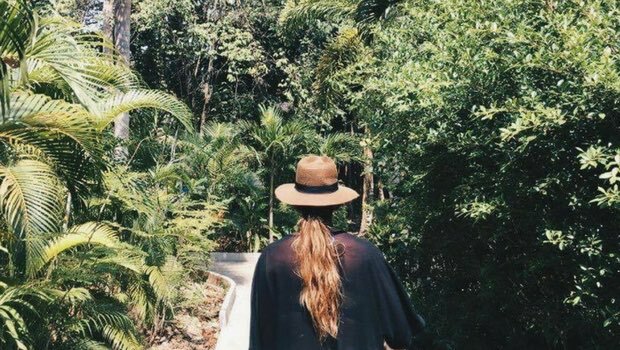 Here are a few practical, pre-trip tips I’ve learned over the past couple years as a solo traveler. Open tabs until your computer rebels. Do plenty of research and choose wisely. If this is your first time traveling alone, you may not be used to taking on the decision-maker role when it comes to itineraries. Research your destination and read everything. Every city has unique activities, food, and cultural experiences; instead of making a monstrous list, only select the activities that truly get you excited. 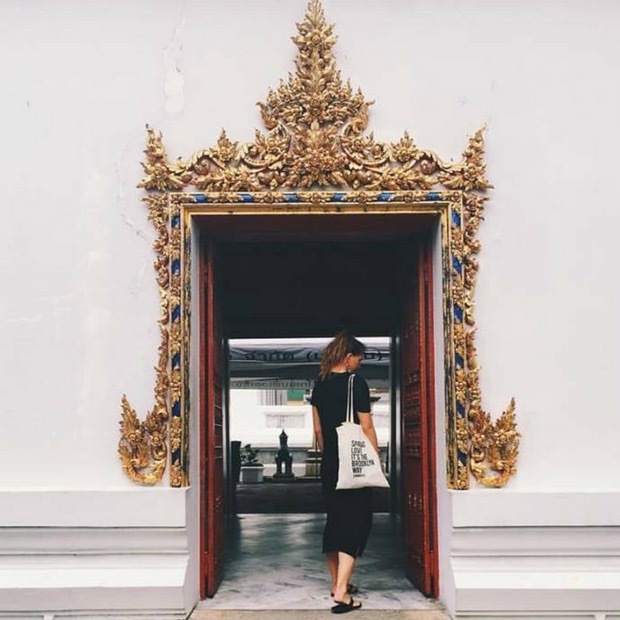 Exploring Wat Pho, an incredible Buddhist temple in Bangkok, Thailand. Don’t feel guilty for skipping certain sites or attractions simply because they are famous or because you might break your history teacher’s heart. If you don’t like spending hours in a crowded museum, then don’t go to the Louvre. A seasoned traveler once told me that you want to leave something to come back for, so maybe save that eight-course tasting menu for a different trip with your foodie friend and plan to stop for street food instead. Tell everyone where you are going. Share your travel plans with friends, coworkers, neighbors, and cousins. If anyone offers to put you in touch with a friend or distant relative in your destination country, take them up on it! Whether or not you plan to be in their city or neighborhood, it never hurts to have an acquaintance in your back pocket. If you decide to visit that city for the weekend, you can Facebook message them to get a drink or ask for insider feedback on your itinerary. Once you start talking to people, you will be surprised at how many unexpected connections you already have to your destination. 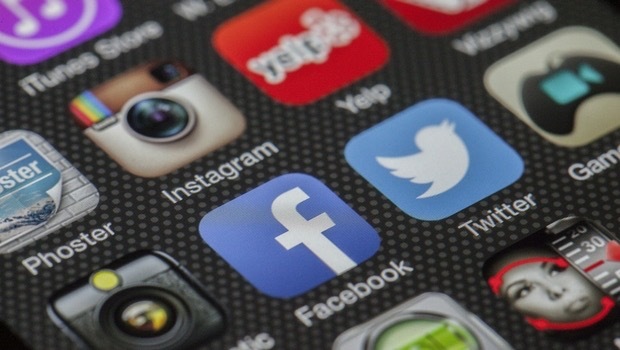 Expand your social network before your trip! 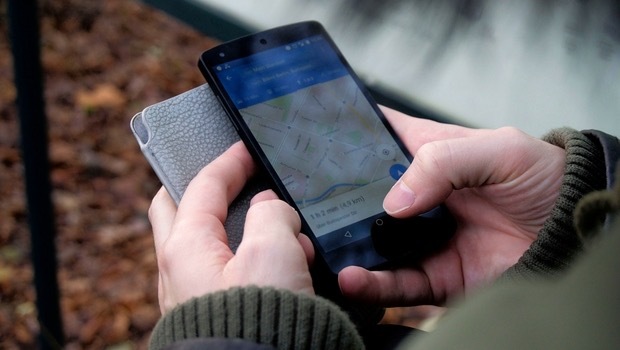 Google Maps lets you download sections of a city, so you can access the full map features while offline. I've found this trick incredibly useful. Find your destination on your phone’s Google Maps app, type “okay maps” into the search bar, then search and select an area to download. I cannot recommend it enough! The map will take up a bit of space, but you can easily delete it after your trip. Additionally, I find it helpful to save the places on my itinerary - hotels, airports, attractions, or restaurants - so that they always show up on the map. It helps me orient myself quickly and understand the lay of the land. Google Maps is my navigation savior! The most tedious of the tips: scan your entire life story. 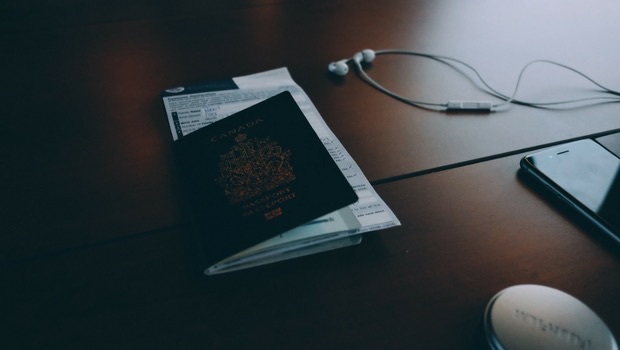 Create a Dropbox folder with your passport, flight itinerary, birth certificate, Social Security card, health care information, vaccination list, transcript/diploma/certifications, resume, passport-quality photos, and anything else that might come in handy should something unexpected arise. As for hard copies, I travel with my flight itinerary, hotel confirmation, extra passport-quality photos, and a photocopy of my passport. Nearly all of these documents have saved me at one point or another while living and working abroad. Make a backup of all your important documents, especially your passport. In my next post, I'll focus on "When in Rome" tips! 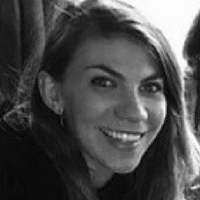 Alexa is a participant on InterExchange's School Teaching Assistant Italy program.